Through my Simplify Money series, I have had the pleasure of helping many women take control of their finances. One of the first steps I recommend for anyone taking their first step on the road to financial freedom is tracking where every penny goes. Today’s sheet will help you do that. 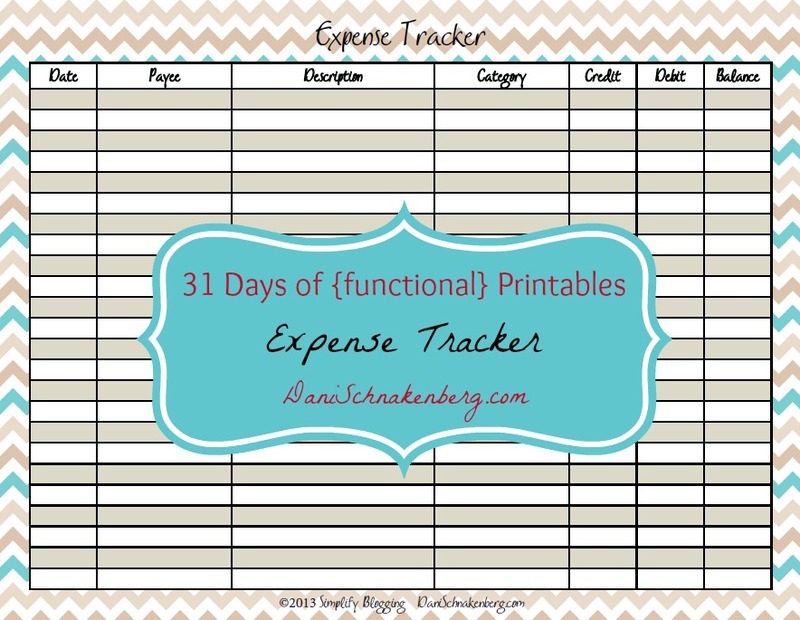 Whether you’re just beginning to budget and need an idea where your money has been going, or you’re seasoned and wanting an easy way to track your spending from cash envelopes, you’ll find this sheet will get the job done. Amazing website. This is Smitha (Charu as known at home & on face book). Your husband helped me a lot in Ann arbor. Looking forward to seeing you & your adorable kids. Hi, Smitha! We’ve heard so much about you from Josh! Feel free to email me at hello@bigfamilyminimalist.com. I’m so looking forward to meeting you!